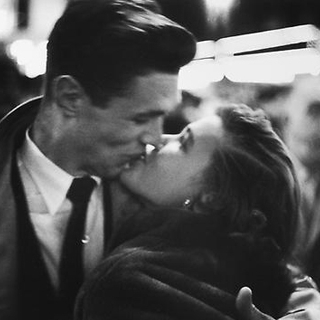 Raymond Cauchetier's photographs of French New Wave Cinema are internationally renowned and are some of the most iconic images of the period. 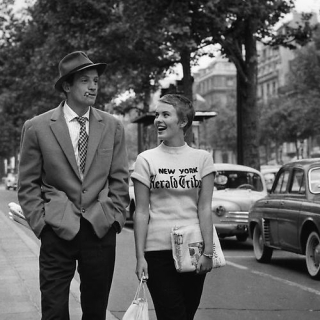 In 1959 Cauchetier was hired as the on-set photographer for Godard's first film, "A Bout de Soufflé". 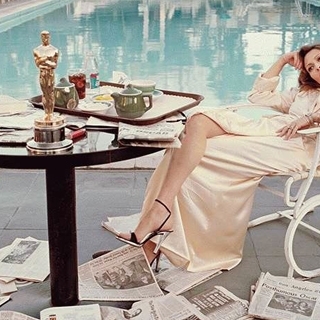 He captured numerous pivotal and famous moments while on-set. 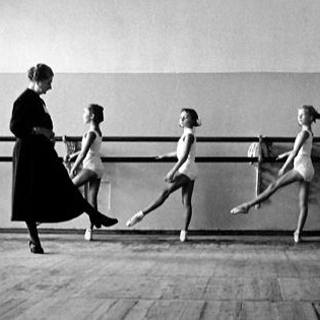 Cauchetier differed from other on-set photographers in that he took a more photojournalistic approach. Instead of capturing moments that would be good for publicizing the film, he photographed the actors and directors behind the scenes. 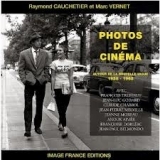 Cauchetier has published several books including Photos de Cinema: Autour de la Nouvelle Vague 1958-1968. 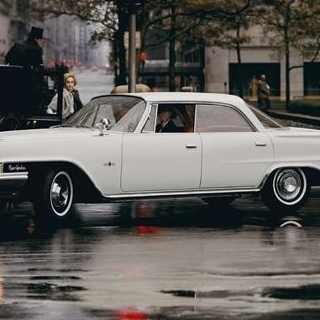 His work has been featured in Aperture Magazine and The New Yorker.